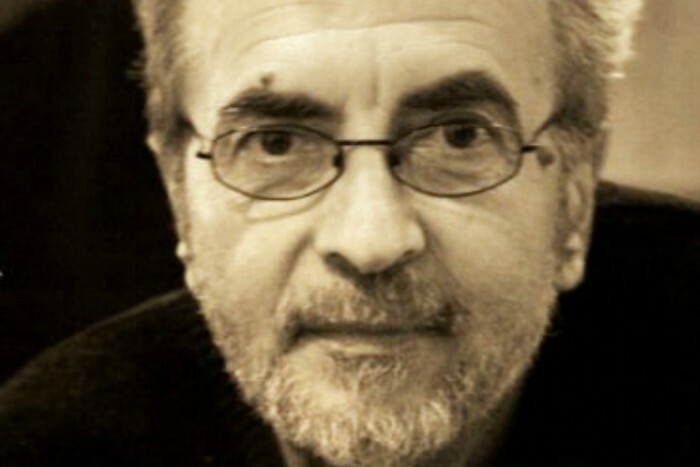 Petros Vagiopoulos was born in Sofades. He is a composer with many successful songs and collaborations. 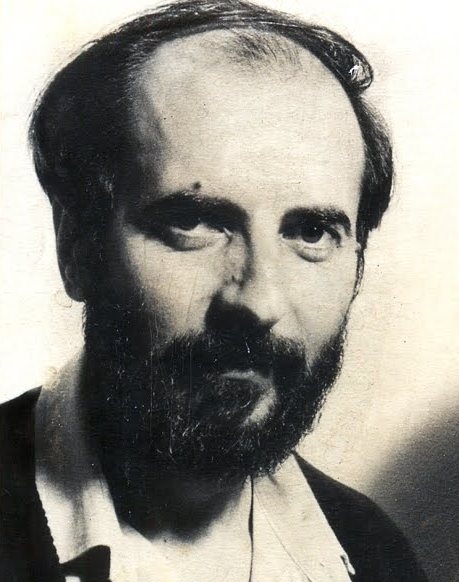 In 1983 met the distinguished lyricist Manolis Rasoulis and they worked together in many albums and live concerts. Some of the hits they wrote together are: “Niose Me”, “Pote Voudas, Pote Koudas”, “To Vals” and many more.